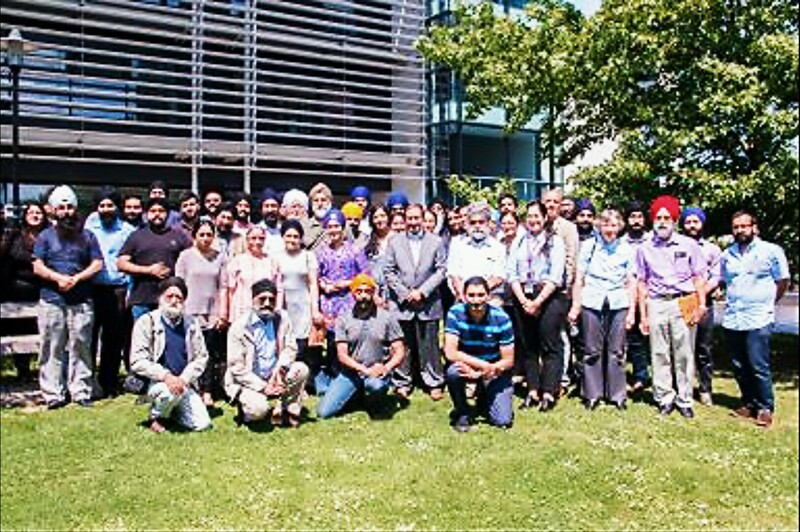 It’s back…the 5th International Sikh Research Conference! 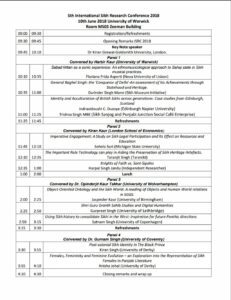 On Sunday 10th June 2018, 9:00am – 5:00pm, this year’s International Sikh Research Conference returns to the University of Warwick. 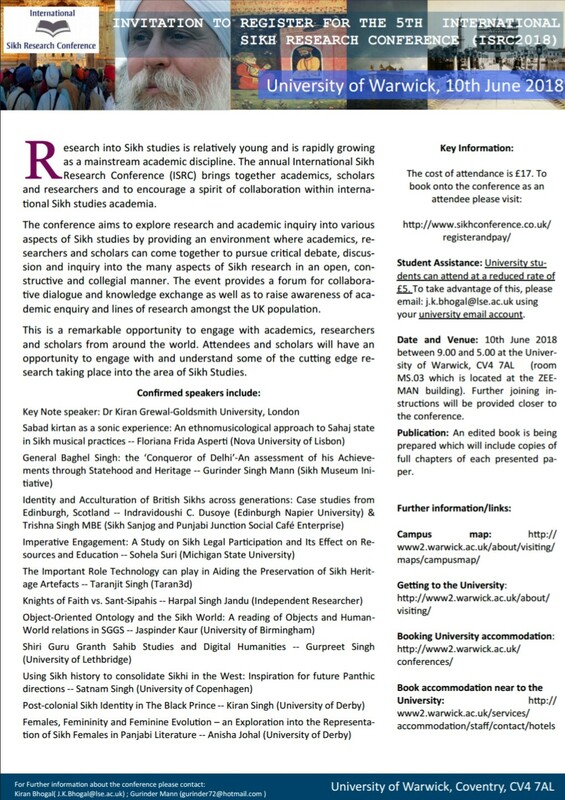 With Sikh studies becoming increasingly popular in academia, the conference enables academic, scholars and researchers to present, showcase and deliver their papers to the public in order to educate a greater number of people about Sikhi. Each year the conference grows and flourishes further and this year is no exception, so make sure you book your ticket now! 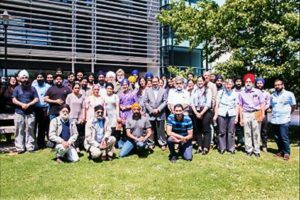 But how did the International Sikh Research Conference start? 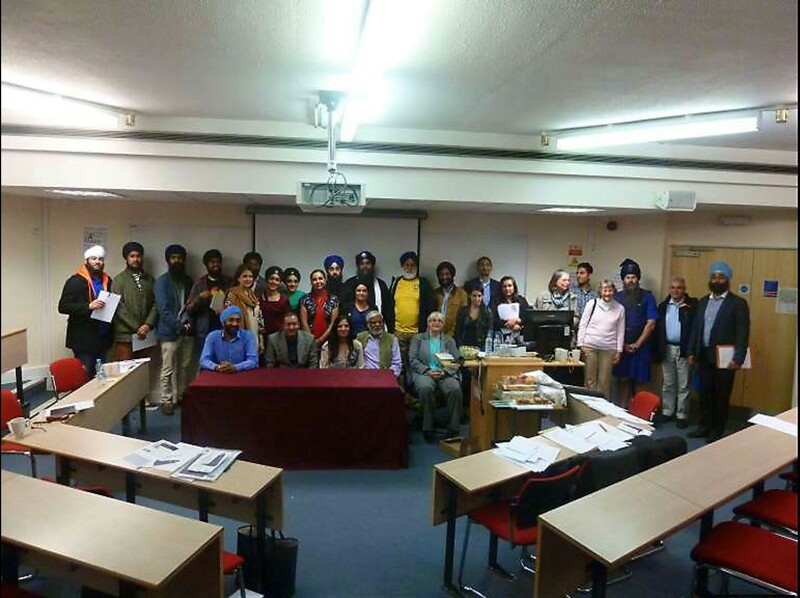 Well, the first conference took place in 2014, with the aim of enabling Sikh scholars, historians and researches to share their findings on a greater platform. It was set up by Gurinder Singh Mann, Dr Opinderjit Kaur Takhar and Harjinder Singh Lallie, who have published books, journals and participated in international conferences about religion and history. The first set of papers at the conference consisted of colonialism, caste, identity, tradition and gender. 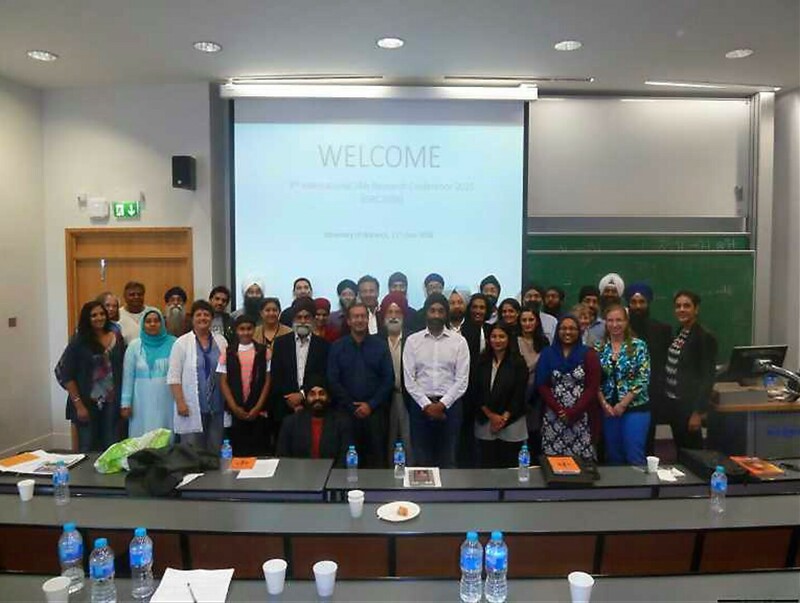 Following the success of the first International Sikh Research Conference, the UK witnessed the growth of Sikh Studies, with University students and Sikh scholars showcasing their research. The papers in the second conference varied from Sikh heritage, Gurdwara architecture, Sikhs in the British Army, poetry and musicology. 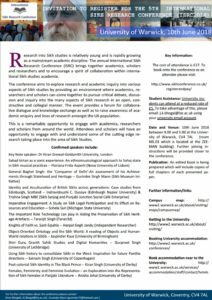 2016 really highlighted the global popularity that Sikh studies was developing. The third conference saw scholars, and academic from across the globe; India, Italy, Denmark, Canada to name a few. The papers really reflected the diversity, development and depth of the researchers, with papers covering a range of areas such as Anandpur, Sikhs in Italy, Anglo-Sikh Wars, technology implementation in the Sikh Museum Initiative, philosophy, social issues such as domestic violence, Sikh wedding rituals and Sikh activism. In 2017, the conference saw scholars from all around the globe contribute to the event. 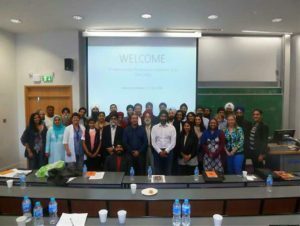 Academics from Canada, Ireland, India and Pakistan, as well as the UK, presented innovative papers. Themes such as Gurdwara governance, yoga, hate crimes, Anglo Sikh history, radicalisation and Maharaja Ranjit Singh were explored. This year the conference is definitely not one to be missed! Papers will be presented by scholars, academics and researchers not only from the UK, but from Canada, Portugal, Denmark and the USA too. Topics covered at this year’s conference will include Kirtan, feminism, religious texts, history, philosophy and colonialism. As a second year University Undergraduate student studying an Integrated Masters Degree in English, I am very passionate about Panjabi/Sikh studies, especially Literature. I am currently working on a few academic projects in this area and have been awarded a scholarship for my Sikh/Panjabi Literature proposal, which I intend to develop in my dissertation, Masters and potentially a PhD. Therefore, such innovative conferences are an invaluable way of gaining greater familiarly with the field, especially because Sikh studies is not a significant part of the mainstream academic curriculum. 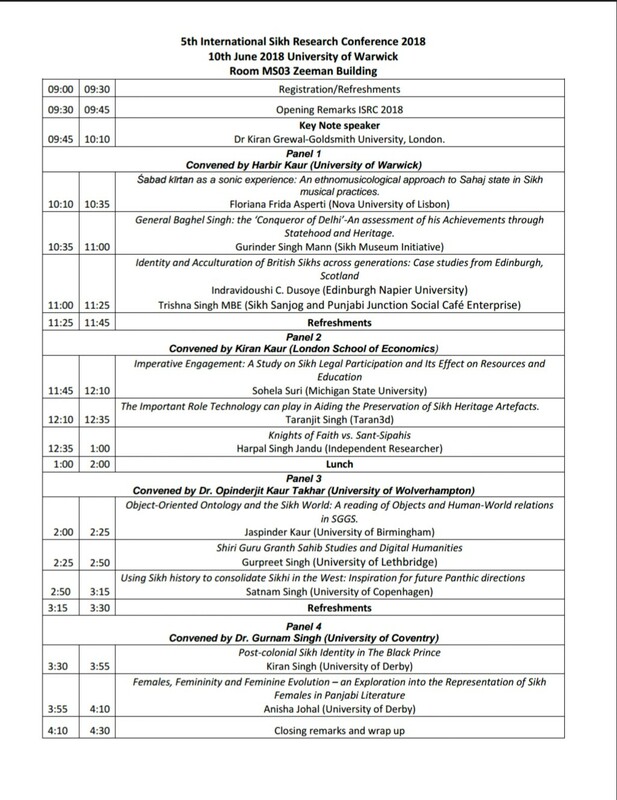 This year I am delighted that my paper focusing on the representation of females in Panjabi Literature will be presented at the conference as well as being published as a chapter in a book. Unfortunately I won’t be there on the days as I will be in New York and Washington with my University, but my paper will be showcased as a pre-recorded presentation.